A historic market town, that is ideally located if you wish to visit all the surrounding towns, villages, the majestic moors or coastline. 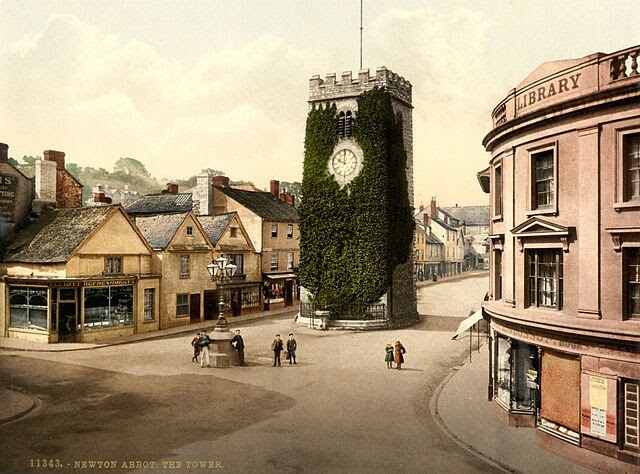 Referred to as the New Town of the Abbots (from the nearby Torre Abbey) the town was renamed Newton Abbot in the 13th century. Originally there were two towns until finally they joined under one council in 1901. St Leonard’s Tower (The Clock Tower), is the remains of an ancient church demolished in 1836 and sits in the centre of the town. The Born locals are known as Newtonians. Hostel, There are no hostels in Newton Abbot. Hotel, Again there are many from the budget Travelodge, Premier Inn . Prices start from £40 – £150 a night. Bus, Stagecoach will take you to all major surrounding towns (12 to Torbay, 88 to Totnes) and Country Bus takes you to some of the more secluded areas. Update: Friday & Saturdays the number 12 will run all night (24 hours) From 14th April 2019. Car, is by far the easiest option if you want to travel between towns. There are a few local places you can hire from, Enterprise, Teign Vehicle Rentals & Budget Car. Walking, unless you want to head out of town, everything is easily within walking distance. Every Tuesday and Friday the town plays host to a very popular local farmers market. Walk everywhere, Newton isn’t big, so you can save yourself a few pounds by walking everywhere. 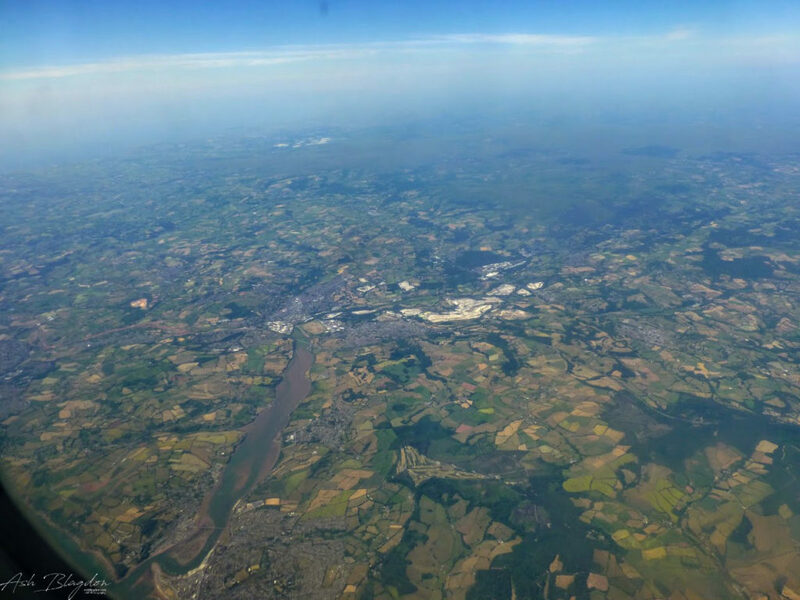 Have you been to Newton Abbot? What's your favourite part?